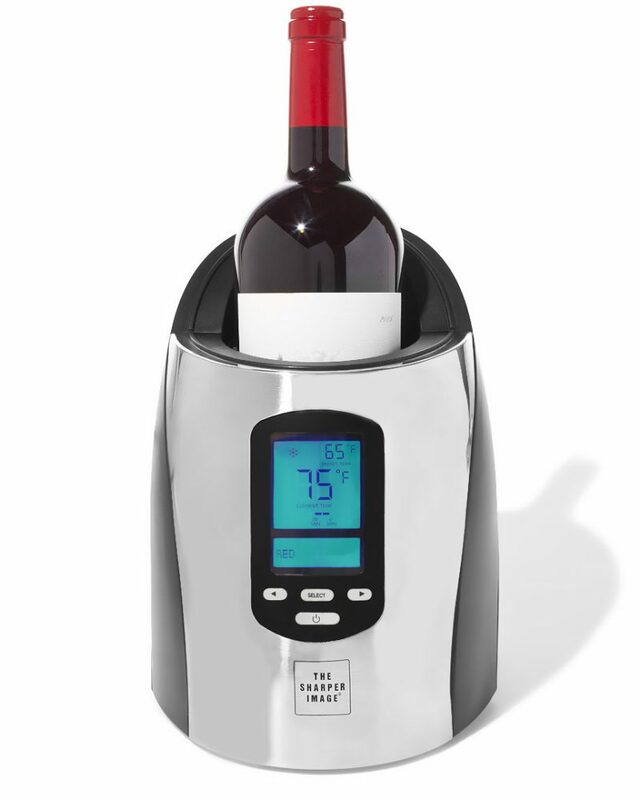 HOT DEAL: Sharper Image Wine Chiller 50% Off Today Only!!! I want one of these single wine chillers so bad! How handy would this be for the holidays? They are only $49.90 for TODAY ONLY! These are going to go fast, I just know it! Almost every Today’s Fix deal sales out very quickly! RueLala has been offering some really great deals on their daily Today’s Fix, which is perfect timing going into the holiday season! If you aren’t a member yet, shame on you! So, sign up today!